On Jan. 1, Navy Cmdr. Darren Wall, 43, weighed 204 pounds. He set a goal to lose weight -- at least 20 pounds from his 6-foot frame -- and earn a perfect score on his next physical readiness test. A perfect score is 300. To get to that, a 43-year-old man would have to bust out 92 situps and 72 pushups, and complete the 1.5-mile run in under 9 minutes and 30 seconds. For his fall PRT, Wall performed the minimum situps and pushups to get 100 points on each, but ran the mile and a half in 11:08. His total score was 290. On May 20 -- 34 pounds lighter -- he tried again. "Since January 1, 2012, I have not done any running, with my entire fitness regime being comprised of P90X2 and Jungshin," Wall wrote on his blog, The Fit Attorney. This time, he again maxed the situps and pushups -- and completed the run in 9 minutes and 12 seconds. It was the fastest he had completed the run in at least a decade, Wall said. How did I do it? At the end of 2011, after seeing a commercial for P90X2, I decided to take my health into my own hands. I followed all of the P90X2 routines to build up my cardio and physical strength. At the same time, I was getting faster and improving my agility. P90X2 offered a total body workout with a lot of pushups, which is key to improving those totals on the PRT. P90X2 also included routines like "Core" and "Ab Ripper." These increased my abdominal strength making situps a breeze. Finally, "Plyocide" was an all-out cardio assault that increased my aerobic strength. I worked out with P90X2 five days per week. In addition, I would go to the gym during my lunch hour on Monday, Wednesday and Friday for a Jungshin fitness class (fitness with a sword). 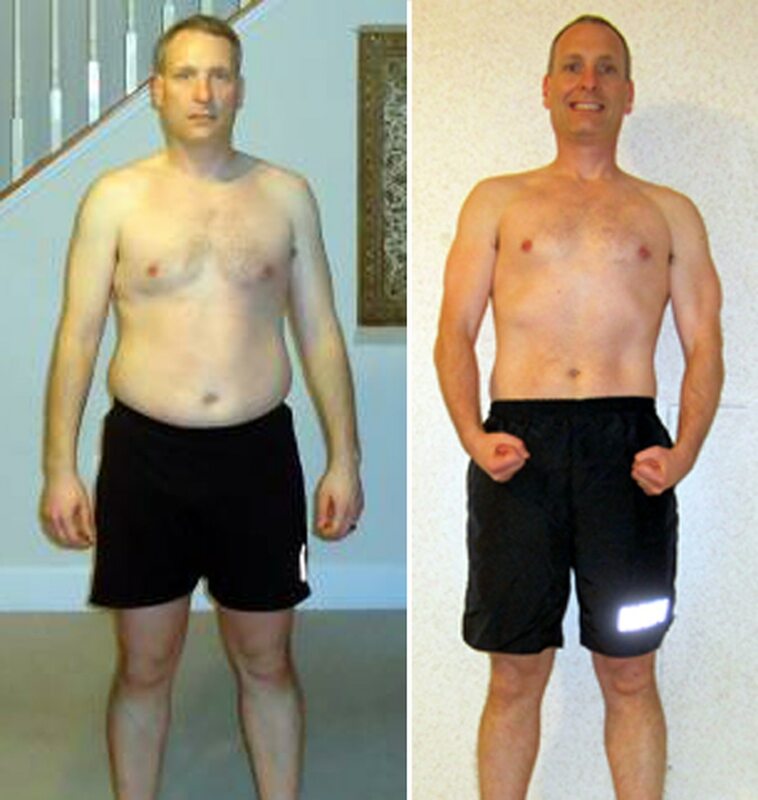 What I really liked about P90X2 was that I could do it on my own schedule at home when I felt like it. Balancing children, a full-time job and my Reserve duty with working out was the challenge I most often faced. Since I could workout at home after the kids were in bed, it became an easy part of my routine. I structured my diet with three meals per day. I had a healthy breakfast, which typically comprised egg whites on wheat toast with fruit. For lunch, I had a meal substitute shake called Shakeology. For dinner, I avoided red meats, fatty foods and definitely anything fried. My main goal was to maximize protein. I ate a lot of chicken breast, which is one of my favorites. "[Shakeology] is loaded with super foods and protein. I used it to control calories and as a supplement. It left me feeling full. I did not really need anything else until dinner," Wall said. As for the running, Wall said he viewed the PRT run portion as a sprint, "long distance running was not improving my speed." "Being 34 pounds lighter makes a huge difference in how fast I was able to run," he said in an email. "In addition, the Plyocide workout is an intense cardio routine. Since all of the workouts in P90X2 involve circuit training, you are almost always getting some cardio in except for the yoga. In addition, Jungshin is a total cardio workout. You are always moving with Jungshin." Want to be in PT365? Find out how here.